How can you help your child at home? Click here for Phonics Play- a website to help your child remember their phonics! 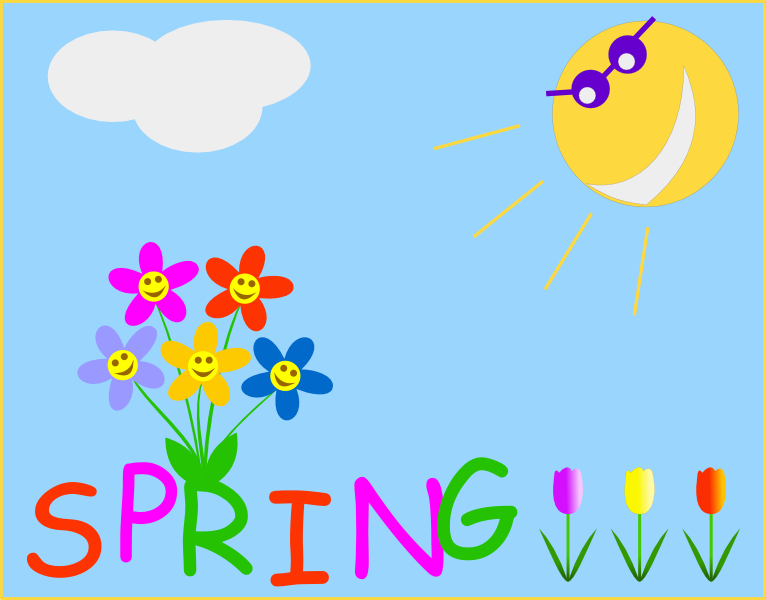 Click here for Spring class news!